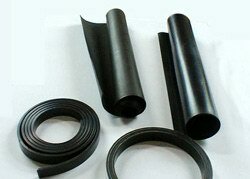 Now, there are more than 80 kinds of plastics seal sections in my company, products as resistant to weather, PS migration, light, aging, oil, high elastic respectively according to customer��s need. 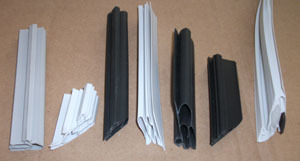 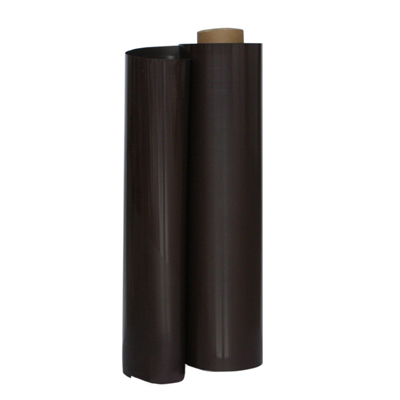 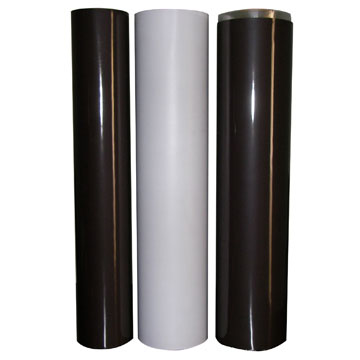 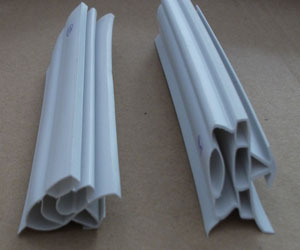 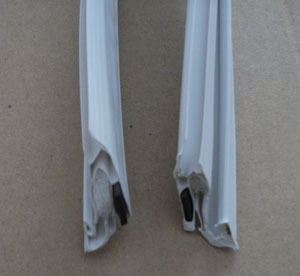 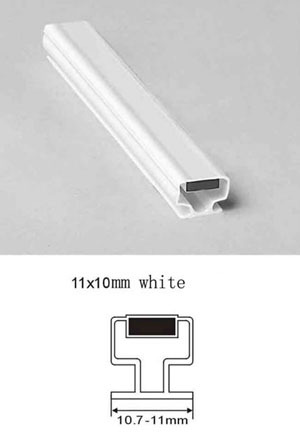 Flexible magnetic door gasket is widely used in the refrigerator door seal. 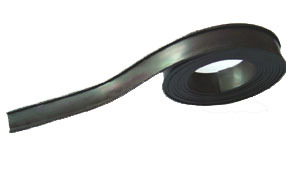 Magnetic strip can also be used in micro motors, stationery, household appliances, gifts, and children toys etc. 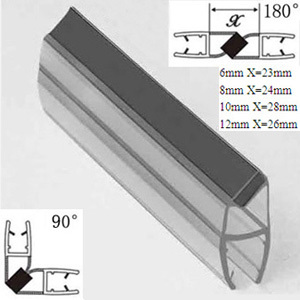 Other common applications include latches or catches, gaskets, door seals, tool holders, and holding fixtures. 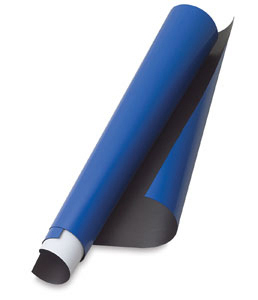 For signs, charts, displays, shelf labeling, and novelties. 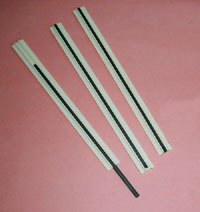 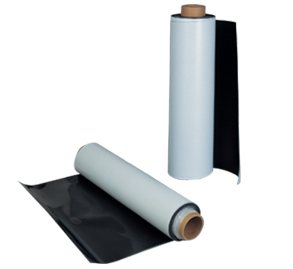 They are a reusable alternative to adhesives or fasteners. 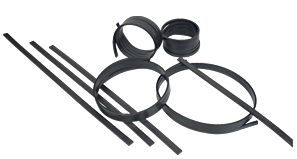 They can also be used in switches or sensing devices or to dampen noise and vibration. 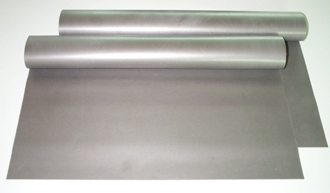 For more information, pls visit our website for reference. 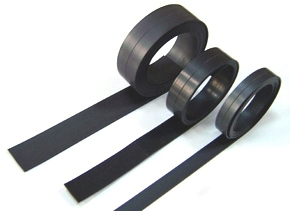 People don��t throw Magnetic livenve disks away. 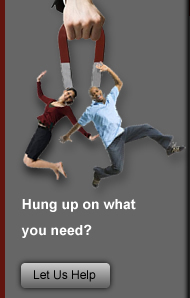 They leave them on their Windscreens for years at a time. 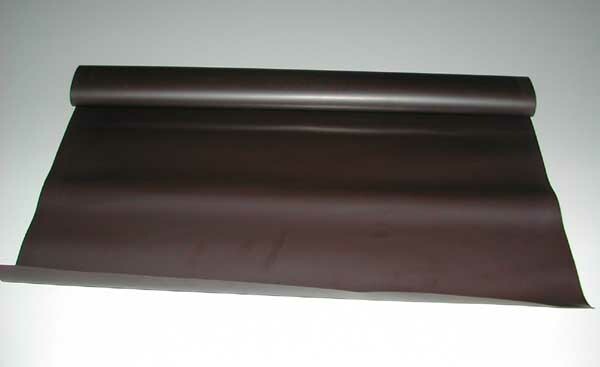 No surface treatments are required to protect against corrosion. 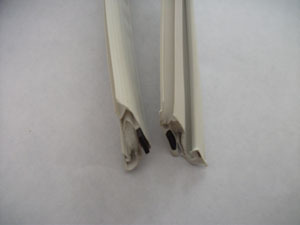 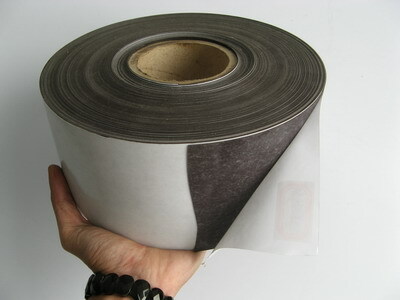 We are able to laminate a variety of decorative facings to magnetic strip,such as PVC( white PVC, matte white-PVC, and gloss white-PVC and color PVC, such as red, yellow, black, brown, etc),self adhesive(standard adhesive and 3M adhesive), and UV.